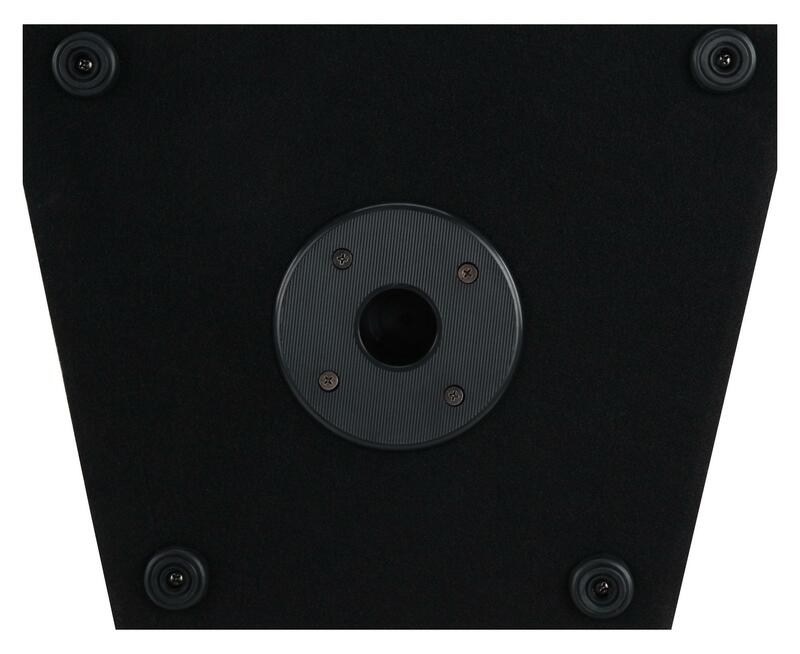 All-around speaker with trapezoidal shape! 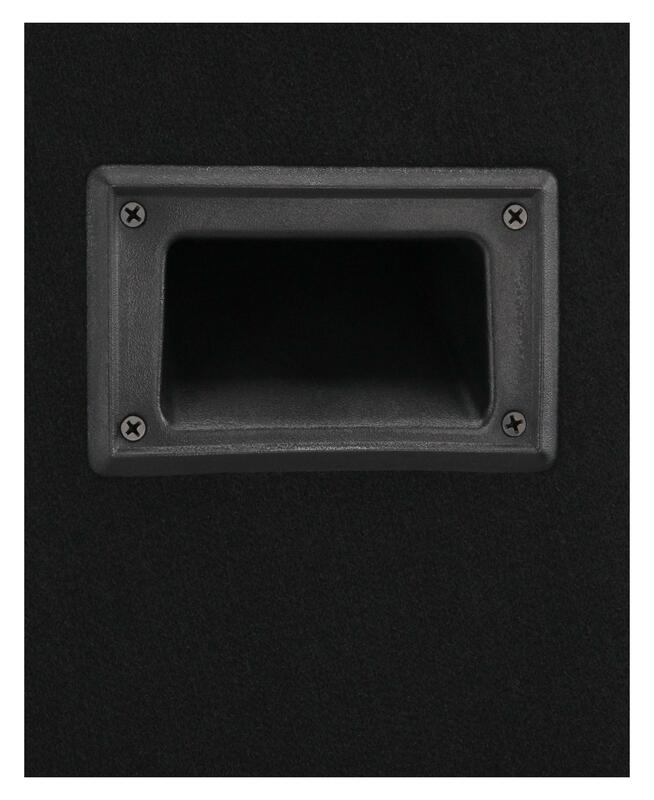 This passive PA-112 speaker is versatile with balanced sound characteristics. 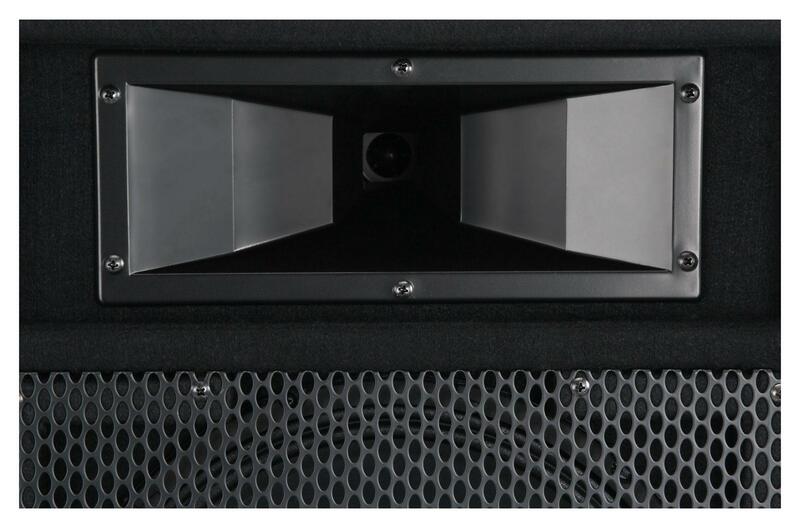 It has a stable, trapezoidal housing, which can be tilted as a monitor. It is ideal for a variety of sound applications, such as. 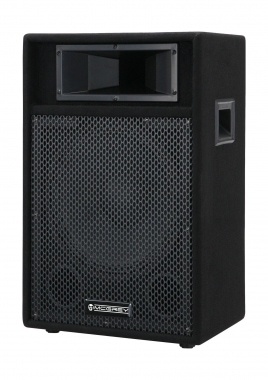 For example, for small concerts and events as a stage monitor, for the party room or as a part of a PA system. The assertive sound of the PA-112 speaker is guaranteed to bring good vibes to any party and bring everyone to the dance floor! 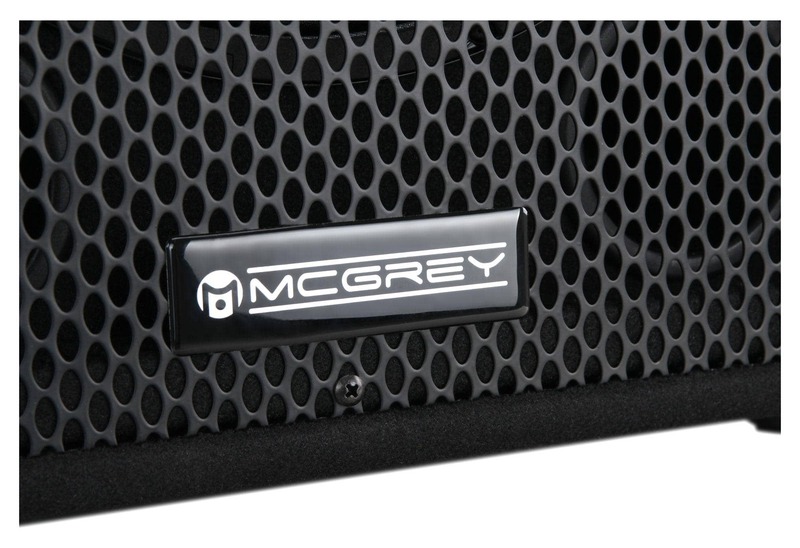 With 300 watts (peak) performance, the McGrey PA speaker provides sufficient volume to entertain large groups. 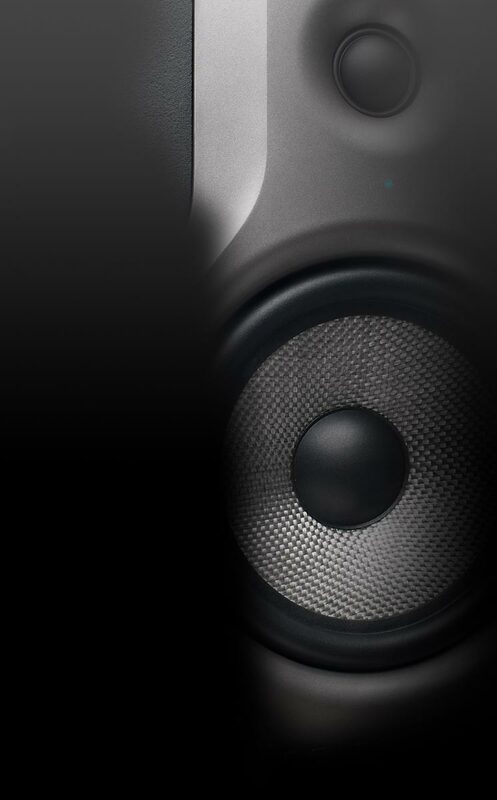 The powerful 12" speaker and 2" Piezo tweeter help to create a good signal resolution. You can string multiple speakers together via an input and additional output for looping of the signal. IN and OUT are available both as 6.35 mm and SPK jacks, giving you the greatest possible flexibility in choosing a speaker cable. 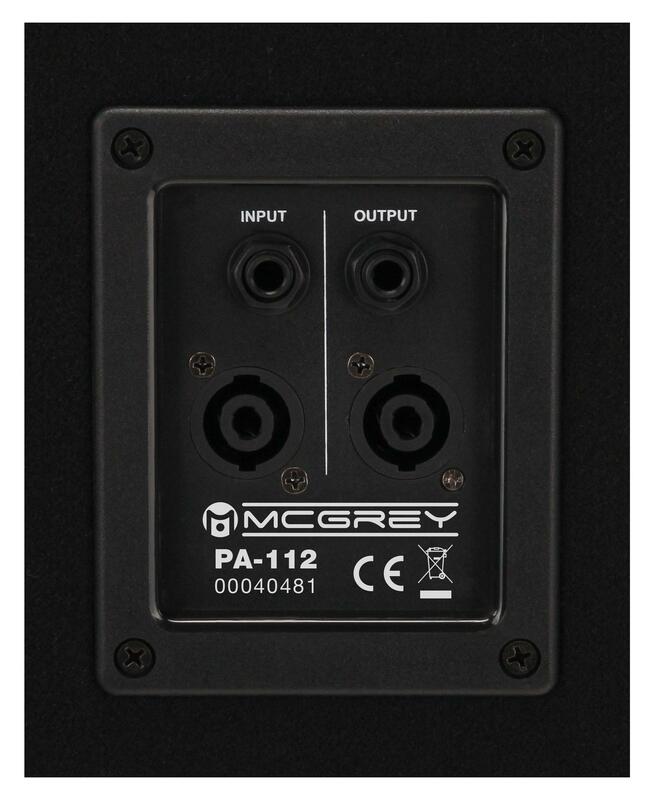 Of course, the PA-112 offers all the features that one expects in a stage PA speaker. The massive wood construction in a trapezoidal shape, the front grille made of metal and the durable felt cover don't just look good – they also protect the speaker against damage so that your speakers will survive wild party nights and frequent road trips.